Welcome to Shyodu! Home of The Original Gel Timer! You can purchase your Gel Timers online through all types of credit cards or PayPal. Prefer one of the “old fashion” methods? We can handle that too! We have over 50 years of great customer service and we’re making that available to you online as well. Please contact us with any questions you have about your gel timing needs and we hope you enjoy your brand new Original Gel Timer from Shyodu. 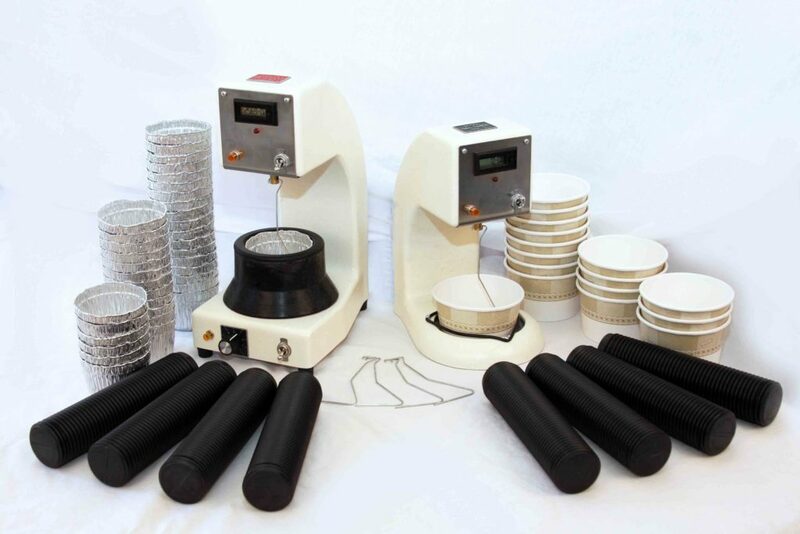 Why choose Shyodu Gel Timers? Shyodu has been in business selling Gel Timers for over 50 years now. Our hands on customer service will knock your socks off! Head over to our contact page to send us your questions. We look forward to hearing from you!